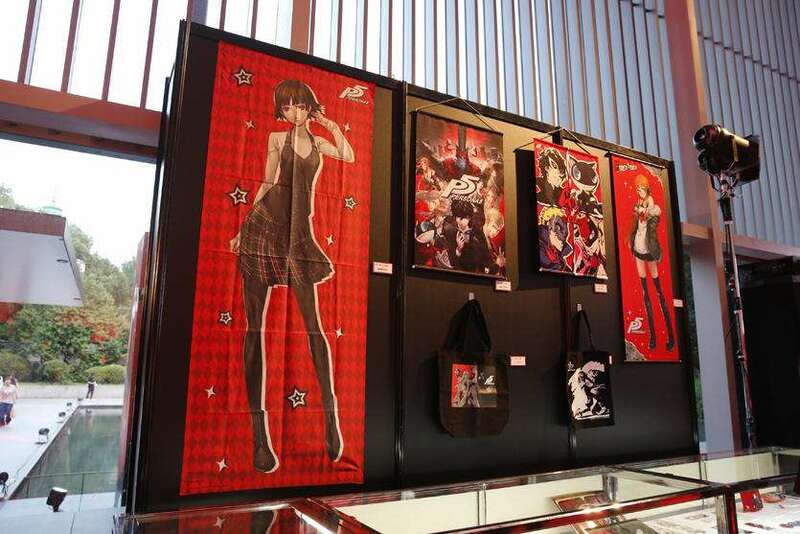 The Persona 5 “Take the Treasure” event live stream, which started on July 18, ended yesterday and here is a retrospective post on the news and developments that took place. 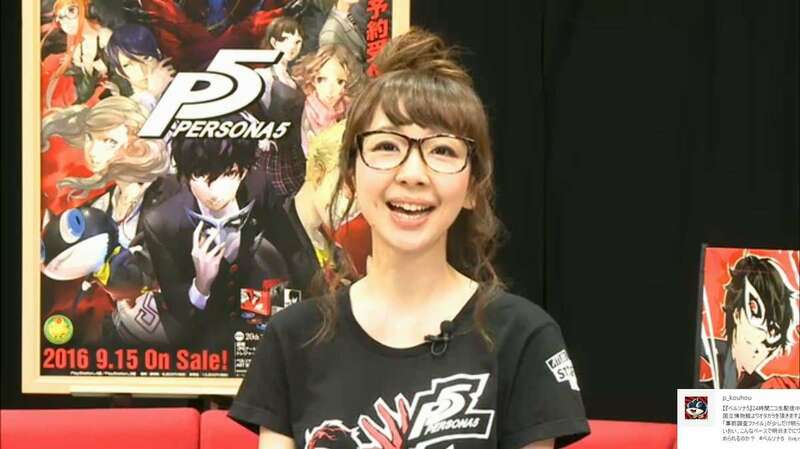 The Persona Stalker Club V hosts, Mafia Kajita and Tomomi Isomura, hosted this part of the live stream, summarising and speculating on Persona 5. 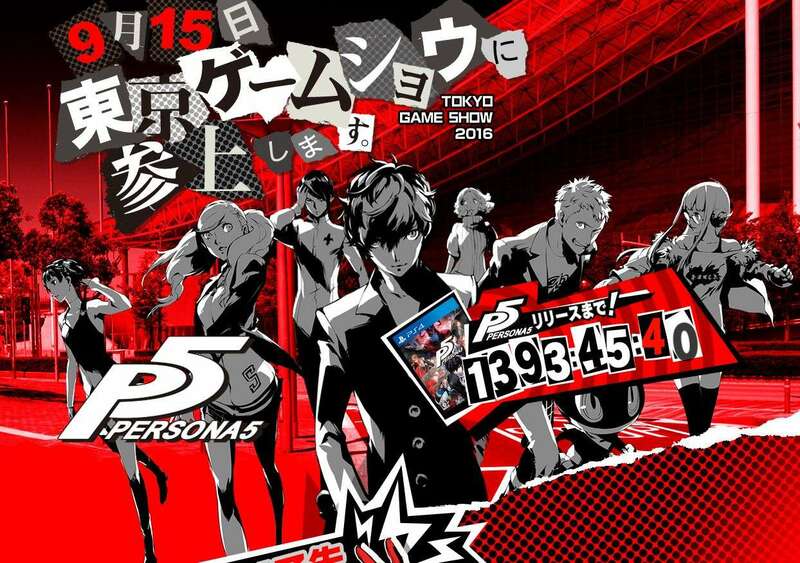 The stream then transitioned into showing off new gameplay footage for Persona 5. 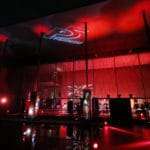 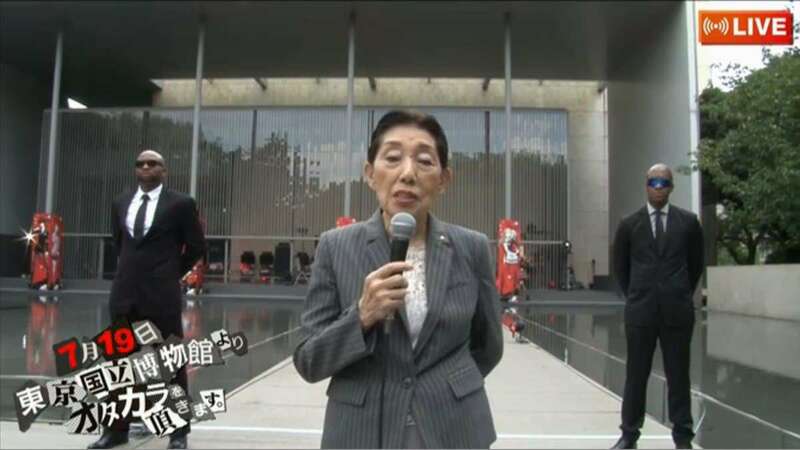 The first day of the live stream ended with a shot of Tokyo National Museum, the venue for the event, and hints at what the event had in store. 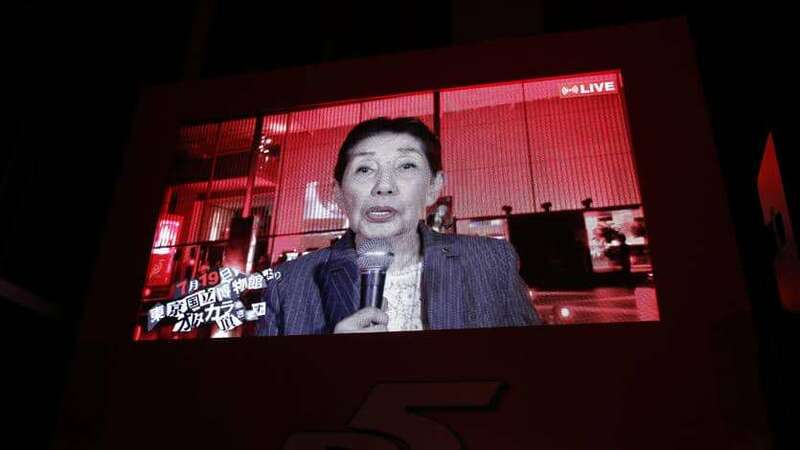 Entertainment reporter Noriko Shoji appeared to cover the goings on, as with previous Persona 5 live streams. 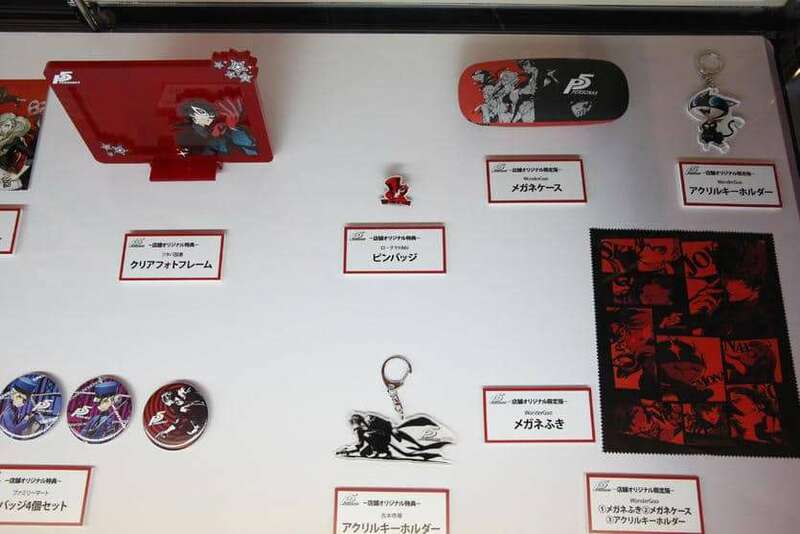 As the event started, the Gallery of Horyuji Treasures at Tokyo National Museum was redecorated for Persona 5, and the venue welcomed specially selected visitors who applied so that they could play the first public demo of the game. 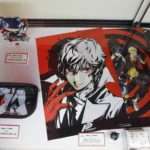 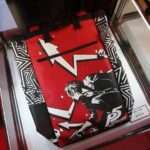 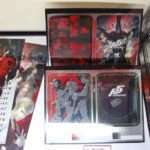 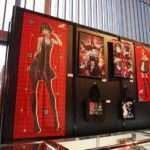 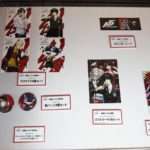 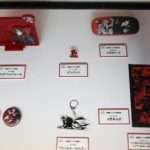 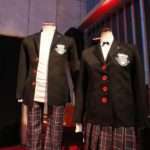 Persona 5 pre-order merchandise and other items (such as a script of the game signed by the voice actors) were displayed at the exhibit. 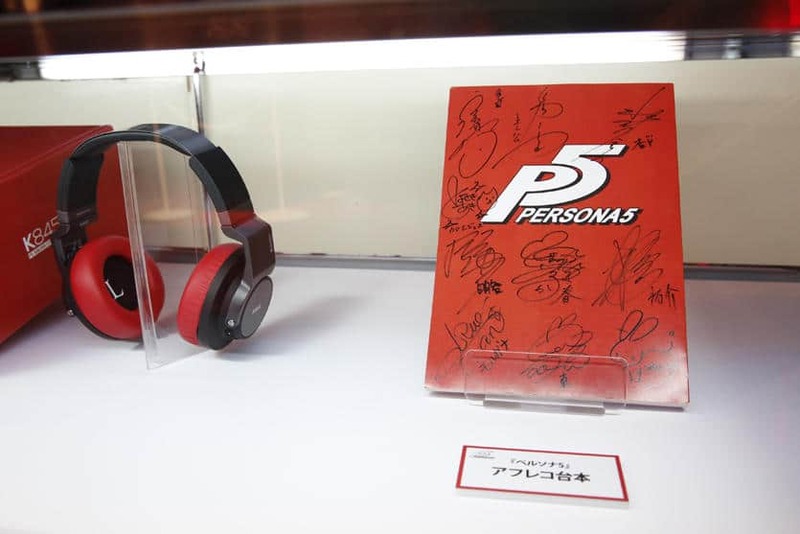 One of the items put on display were the Futaba Sakura collaboration headphones announced just a few hours prior to the event. 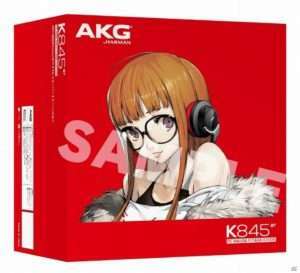 They are modeled after the wireless AKG K845BT headphones; a special limited edition “Persona model” of them sold exclusively at the Atlus D Shop. 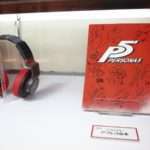 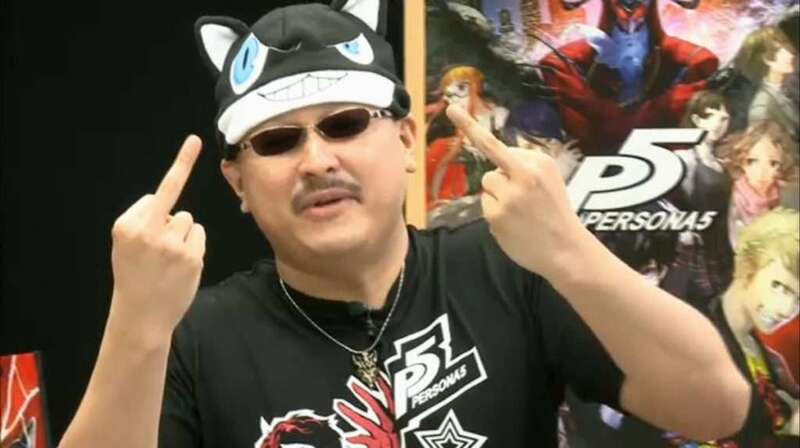 The live stream continued by featuring various Japanese media outlets—including Famitsu, Dengeki PlayStation and Atsushi Morita (president of Sony Interactive Entertainment Japan)—and their impressions of the playable Persona 5 demo. 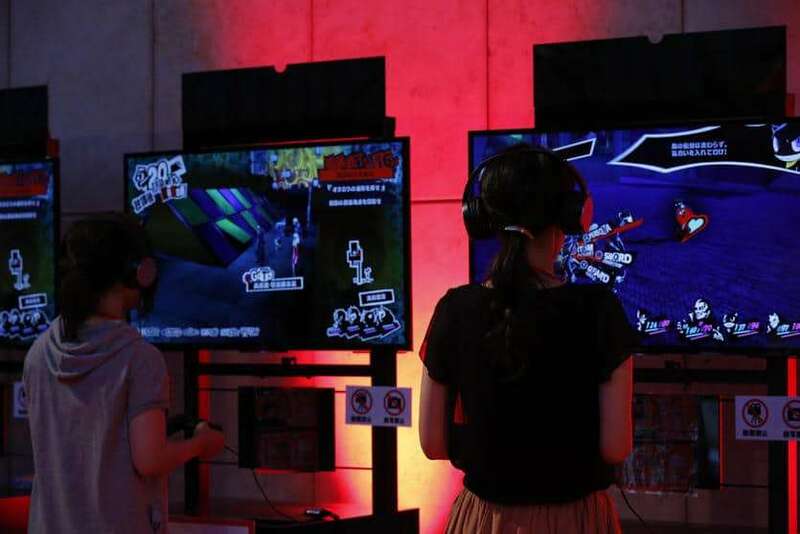 Participants in the event got to play two different demo versions of the game: the “Early Game Experience Edition” and the “Battle Experience Edition.” The first version starts from the very start of the game, while the second is designed to give players an enjoyable experience with the combat system, using a later game save. 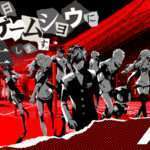 At 8:00 PM JST, police sirens started going off at the venue, representing the start of the Phantom Thief heist. 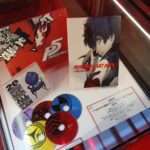 The Phantom Thief (voiced by Jun Fukuyama) was then heard, introducing the latest information for Persona 5. 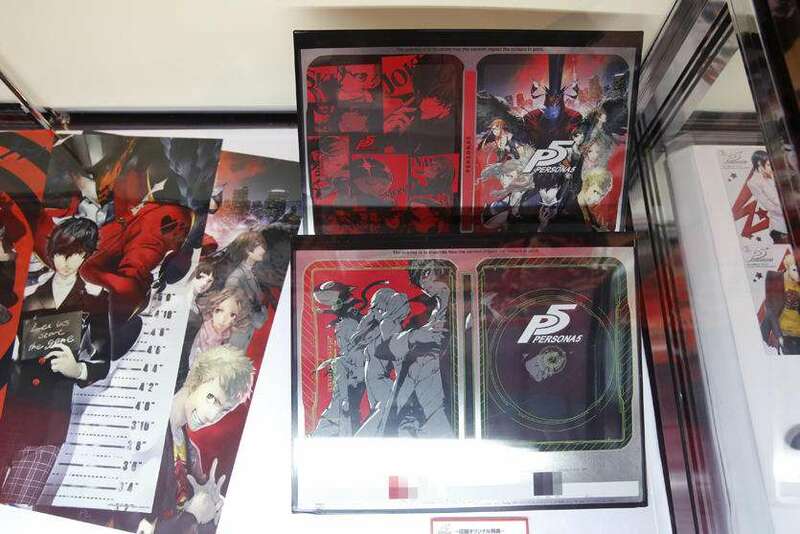 The first piece of information revealed was the full opening animation sequence for Persona 5. 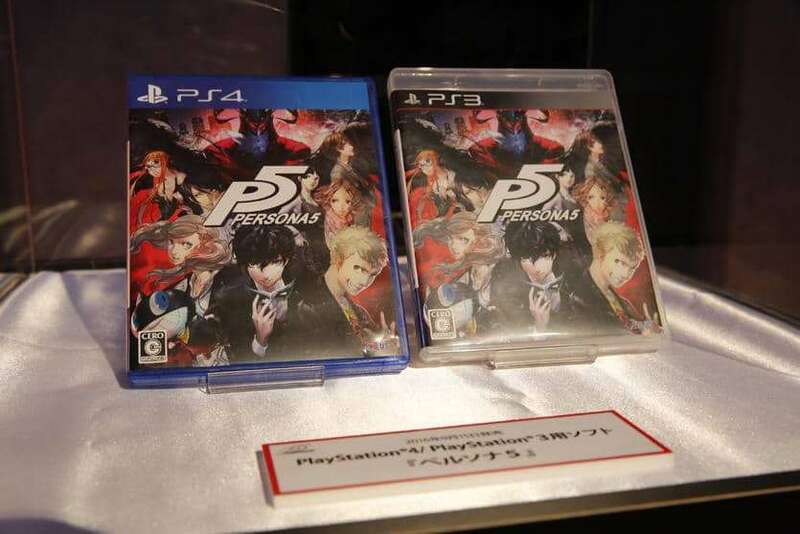 The second piece of information they showed off was from the “Early Game Experience” demo of the game, showing off the very first 18 minutes of Persona 5. 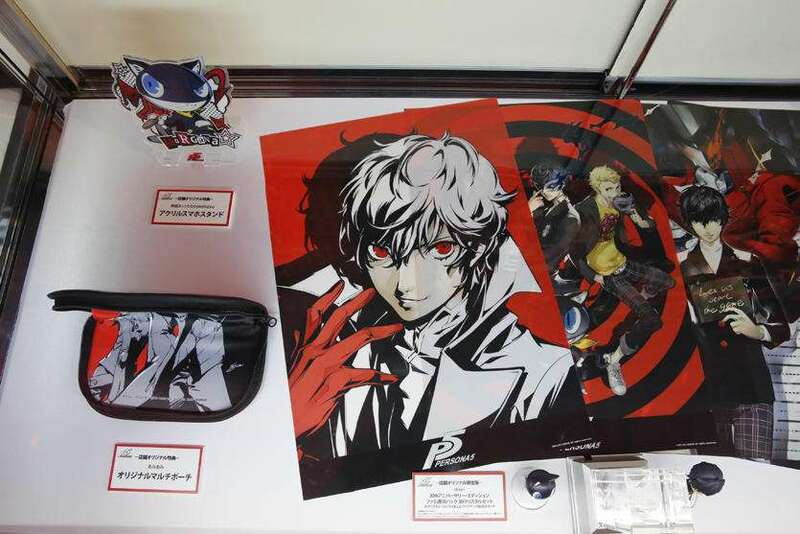 The third piece of information was a new Atlus developer staff interview with director Katsura Hashino, character designer Shigenori Soejima and composer Shoji Meguro. 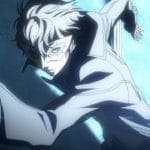 The fourth reveal was that, as a countdown, new Persona 5 television commercials will start broadcasting in Japan on July 25, 2016 for a duration of eight consecutive weeks until the launch of the game. 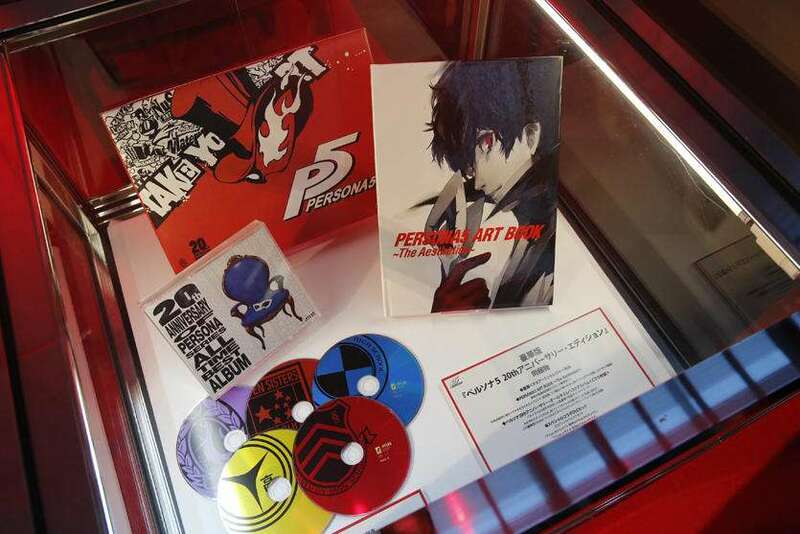 The first of these features the main protagonist. 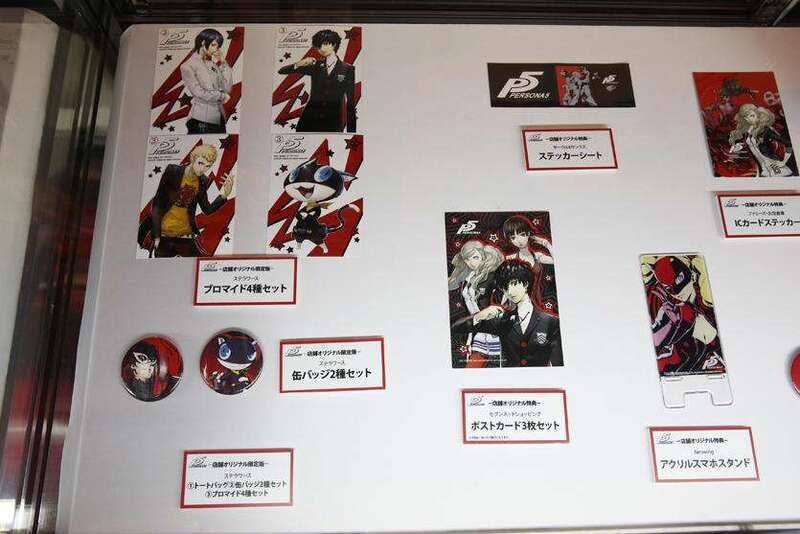 The fifth reveal was an original Persona 5 manga that will begin on September 15, 2016. 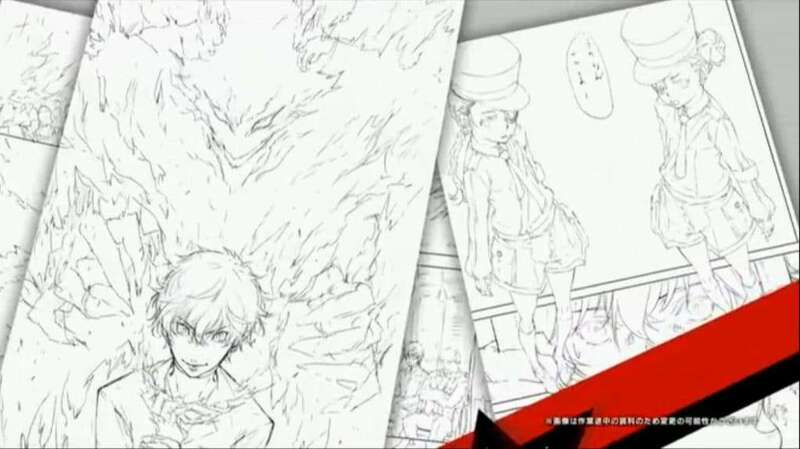 It will be illustrated by Murasaki Hisato. 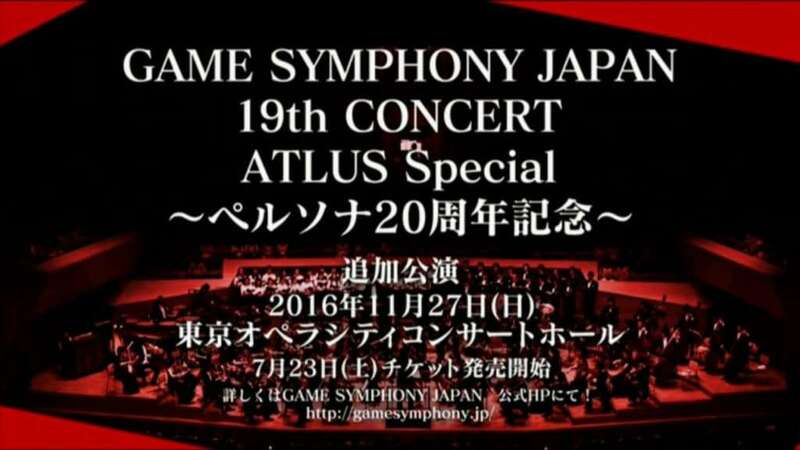 The sixth announcement is that, following the “ATLUS Special ~Persona 20th Anniversary~” orchestral concert by Game Symphony Japan on August 13, 2016, an additional performance will be held on November 27, 2016. 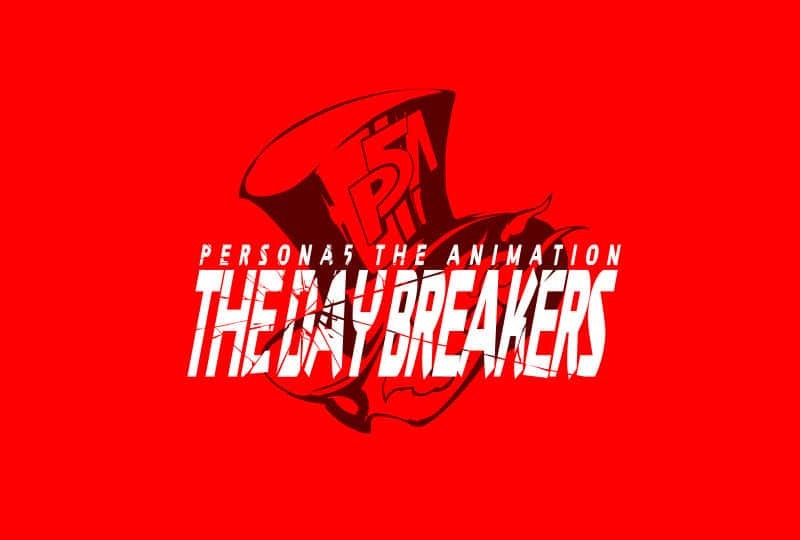 The seventh announcement was for Persona 5 the Animation: The Day Breakers. 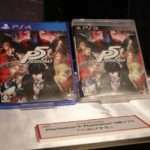 An original anime of the game, a preview trailer for it was shown and it will start broadcasting in Japan on September 3, 2016. 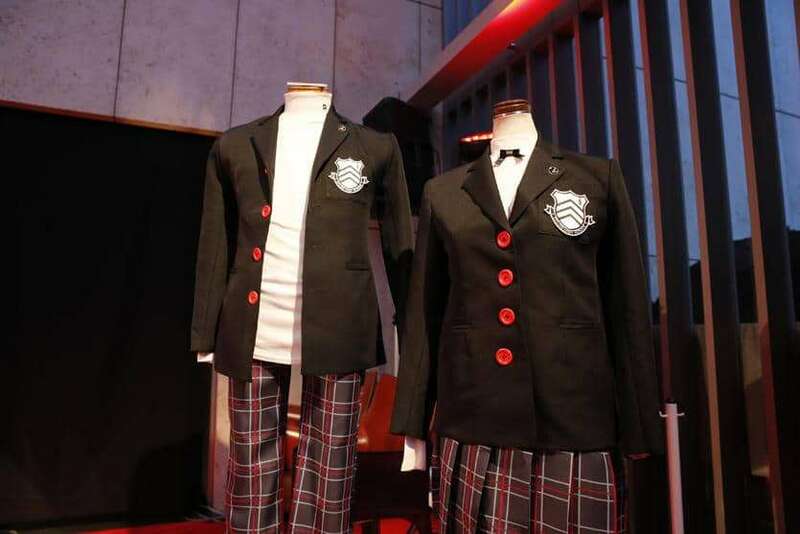 The eighth announcement was that the “Persona 20th Fes” culture festival will be taking place from December 8 to December 18, 2016. 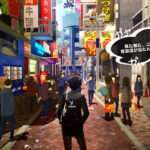 The event will feature locations representing areas from the games such as the Junes food court and the Velvet Room, and a Pixiv artist contest will be held for it. 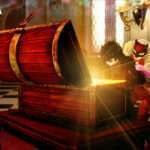 The “Free Quest” system was also announced, for side quests in the game that will tie into Mementos Dungeons. 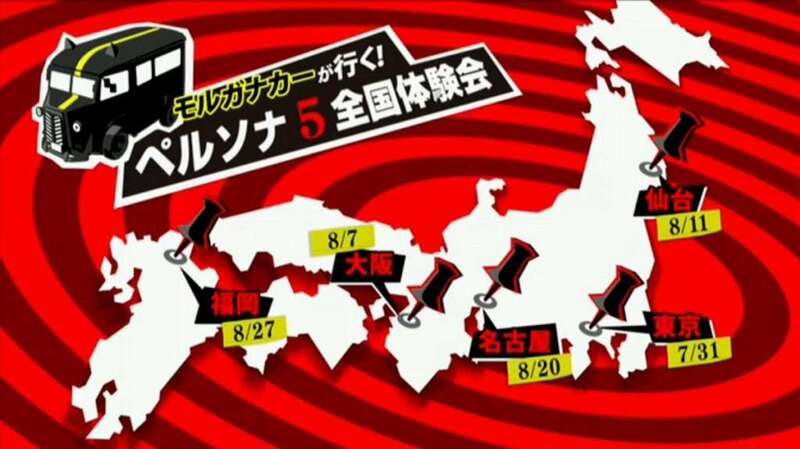 The tenth reveal was that of a nationwide demo for Persona 5 in Japan that wil take place from July 30 to August 27 at public locations. 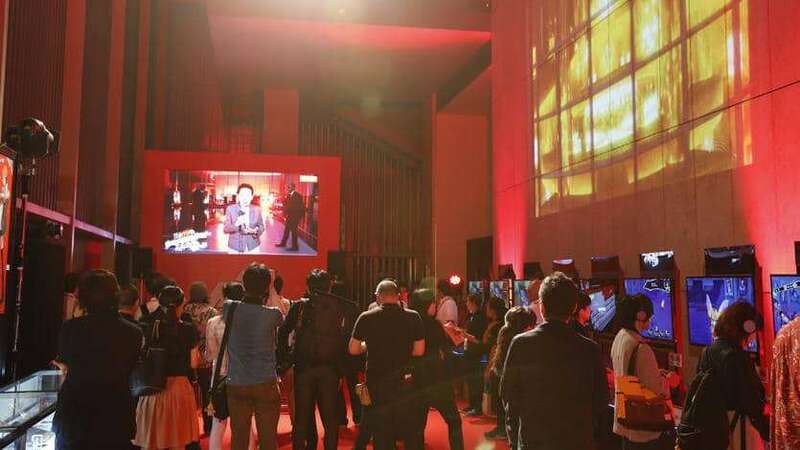 There will also be “premium experience meetings” where a select group of people will be able to play the game from its start for two hours. 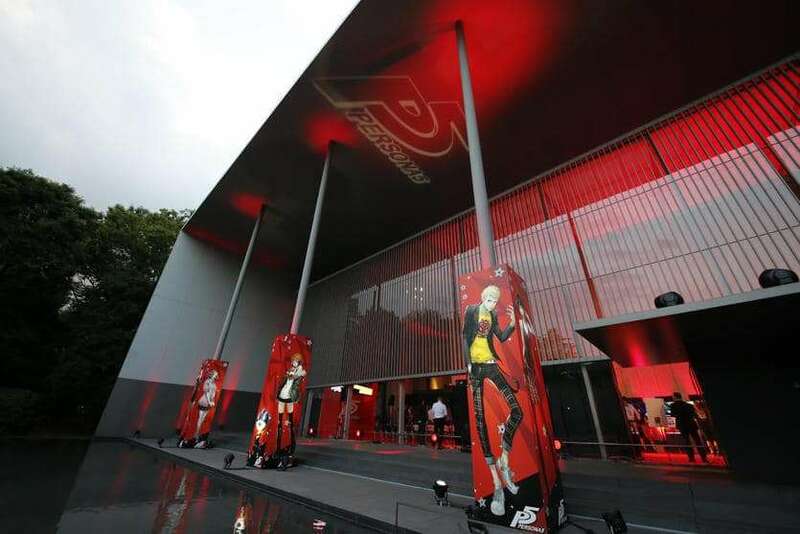 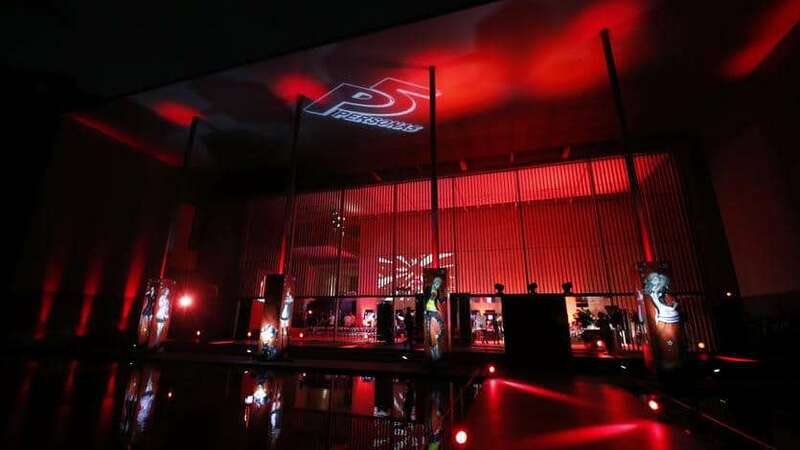 A launch event for Persona 5 at Tokyo Game Show 2016 was announced to take place on the day of the game’s release: September 15, 2016. 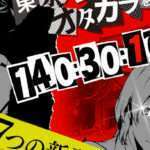 It will feature another heist by the Phantom Thieves. 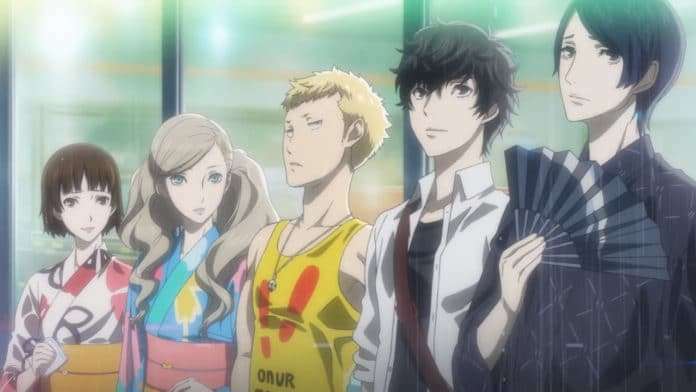 Finally, a new group of seven “Cooperation” characters were revealed, each with their own trailers and updated character pages on the official Persona 5 website. 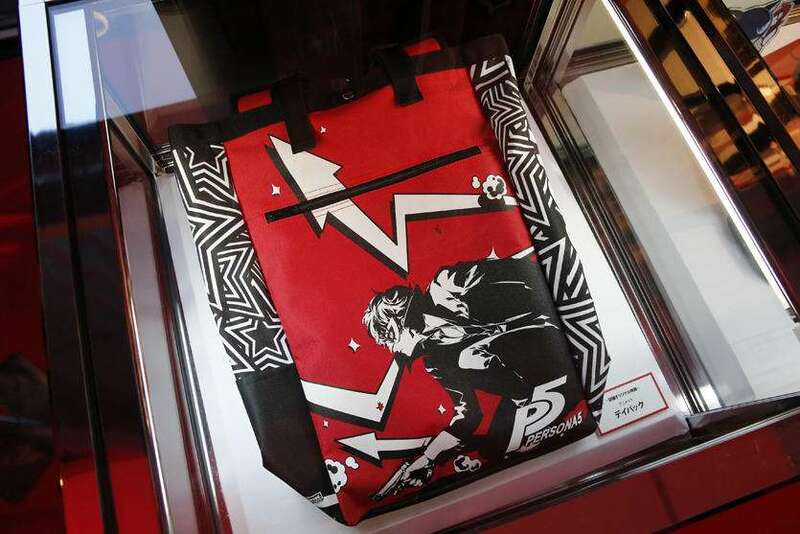 At the end of the event, those who got to participate received a souvenir package for Persona 5 merchandise.